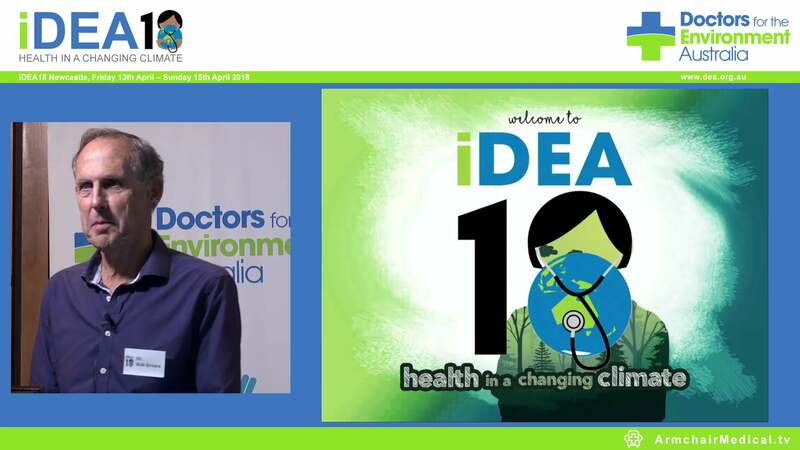 There are over 600,000 doctors, nurses and allied health professionals in Australia, and an increasing number are taking part in what is known as the fossil fuel divestment movement. Actions to divest by this large group of respected professionals and their organisations can have a significant impact. For health workers, the choice to end any links to fossil fuel assets is a moral one: investing in industries that cause harm to human health is incompatible with our responsibility to protect health. Fossil fuel industries including coal mining and combustion generate deadly air pollution, particularly in countries like China and India. According to the World Health Organization, there are already 7 million premature deaths each year from air pollution, and many (especially children) are left suffering with permanent lung damage. Air pollution in Australia causes respiratory and cardiac diseases and is responsible for more than 3,000 deaths each year – more than twice the annual road toll. There are also the profound risks to health from global warming, driven in large part by the combustion of fossil fuels. Left unchecked, climate change threatens to undermine the last half-century of global health gains. Extreme weather, increased spread of disease, and ecosystem damage all harm people’s health, destabilise social systems, and contribute to rising death rates (climate change is already estimated to cause 400,000 deaths each year, largely in the developing world). These global and local risks from fossil fuels are now being recognised as economic risks and are driving a new economic movement worldwide – as sovereign wealth funds, nations, institutions, universities, religious organisations divest from fossil fuels and shift their investment to healthier, low carbon alternatives. Prominent health bodies such as the British Medical Association, the Canadian Medical Association and the Royal Australasian College of Physicians have already changed their investment strategy to exclude the fossil fuel industry. In a foreword to the paper, Laureate Professor Nicholas J Talley, President Royal Australasian College of Physicians, writes about the College’s decision to divest from any investments identified as “being directly or materially involved in fossil fuel activities”. He encourages other health professionals and organisations to take similar action. 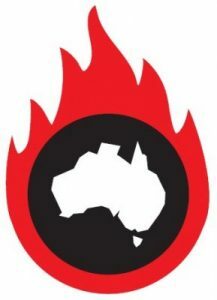 However many health and medical professionals and health sector organisations in Australia still have investments in the industry via their personal financial portfolios, in superannuation funds or via banking; and it is likely most are unaware they are supporting the dangerous and unhealthy fossil fuel industry. The fossil fuel divestment movement is a community response to the failure of governments and industry to lead the necessary transition away from carbon intensive industries. The recent approval of the Adani coalmine in Queensland is an example that the actions of Australian governments are out of step with financial markets and community sentiment. Not only does this project threaten our own Great Barrier Reef, already suffering severely from bleaching due to climate change, this decision to develop what would be one of the biggest coal mines in the world ignores the grave health consequences for millions of people around the world when this coal is burned. Fossil fuel divestment is also important for the financial wellbeing of health sector organisations. It is increasingly accepted that the coal industry is in structural decline, and that the massive market value losses of coal and coal companies over the last few years will not reverse. These resource stocks are losing value rapidly as the reality of a carbon constrained world sinks in. A plunging coal price has forced many mines to close down – with jobs lost, and billions wiped off the value of mining companies in Australia and abroad. Fossil fuel divestment is a vital public health intervention. Strategies to reduce greenhouse gas emissions through cleaner energy and transport options help avert further dangerous climate change as well as reduce air pollution and thus the incidence of respiratory illnesses such as asthma and lung cancer, as well as heart attacks and strokes. By actively promoting fossil fuel divestment as a public health issue, health professionals and health organisations can play a vital role in facilitating our now urgent transition to a low carbon economy, and in doing so promote public health and contribute to the mitigation of climate change. Health bodies have long practised divestment from other products and industries harmful to health: tobacco, arms, gambling and alcohol. In the interests of the widely held health dictum for health and medical professionals: ‘first, do no harm’, fossil fuels must now be added to that list.